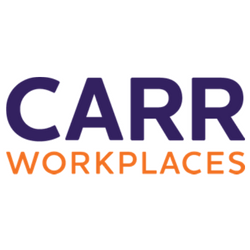 Carr Workplaces provides the space, tools, connectivity and community to help your business thrive. 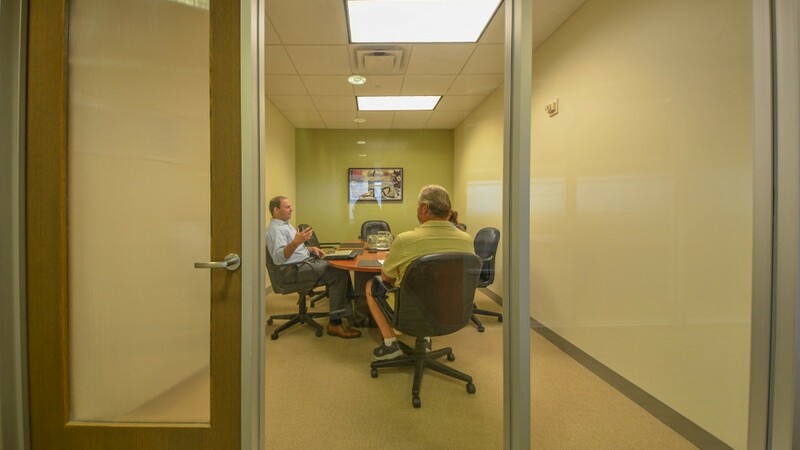 From start-ups to fast-growing companies, we're in your corner. 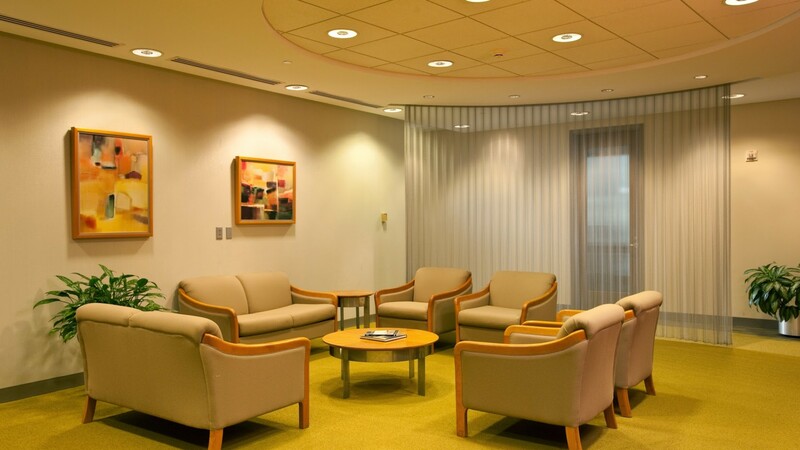 We've got supportive staff, flexible options on ways to work, nationwide locations, and a vibrant, collaborative community of professionals just like you. 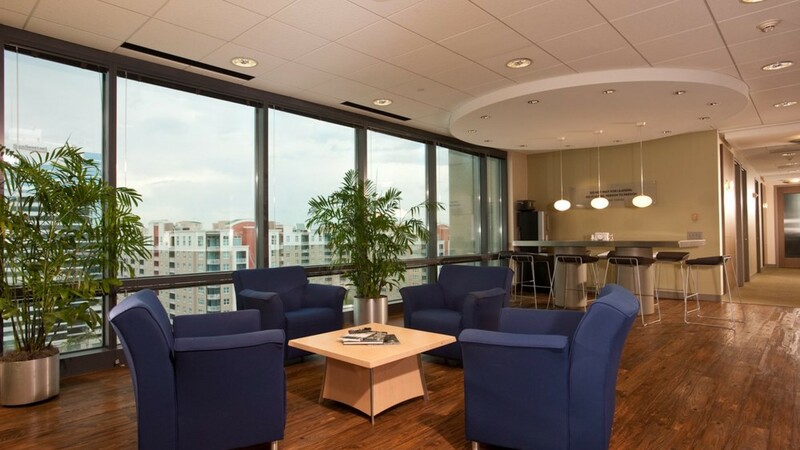 We're here to help you go to the next level, whether you need a mailing address, phone reception, somewhere to drop in and work, a desk, an office or a suite. 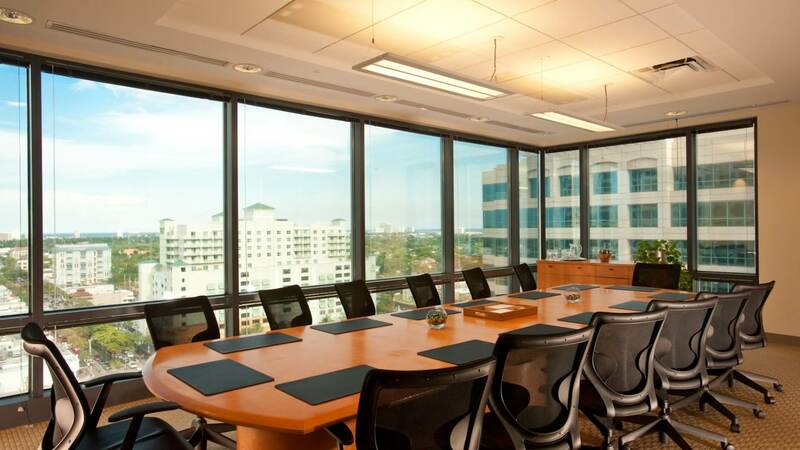 Situated in the heart of the city, our Las Olas center offers incredible ocean views throughout the building from offices to the Community Cafe for all to enjoy. 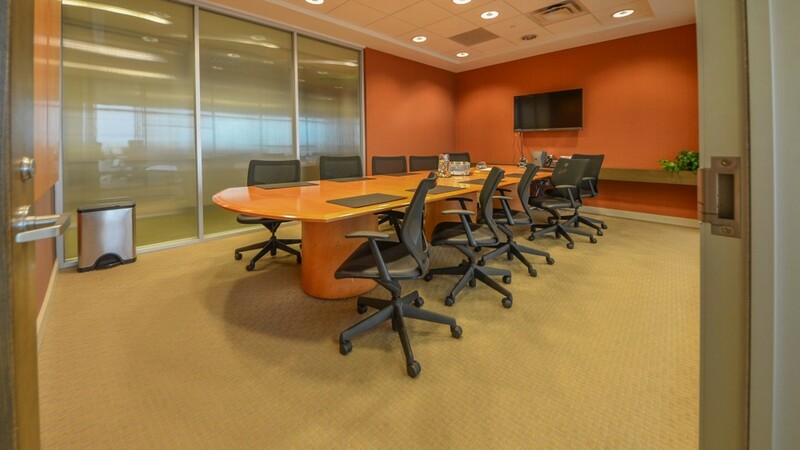 It's convenient to Ft. Lauderdale-Hollywood International Airport and many shops and restaurants.